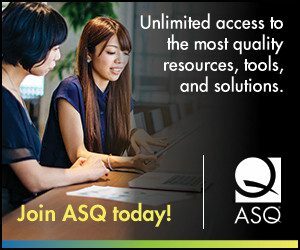 This is a guest post by Sunil Kaushik, an ASQ Influential Voices blogger who is planning a round-the-world bicycle tour with a mission to train schools and universities on quality, all while exploring high-quality street food across the globe. Sunil is a certified ASQ-SSBB, PMP, and SPSM with more than a decade of experience in project and quality management with Fortune 100 companies. He provides training on quality management at schools, universities, and corporations using innovative methods such as origami and food tasting. Read about his travels on his blog, Train and Trot. All photos provided by Sunil Kaushik. My wife and I have backpacked close to 40 countries and we are still in the nascent stages of traveling cheap. It is a process that will just keep going—this November, we plan to embark on a round-the-world cycling trip. 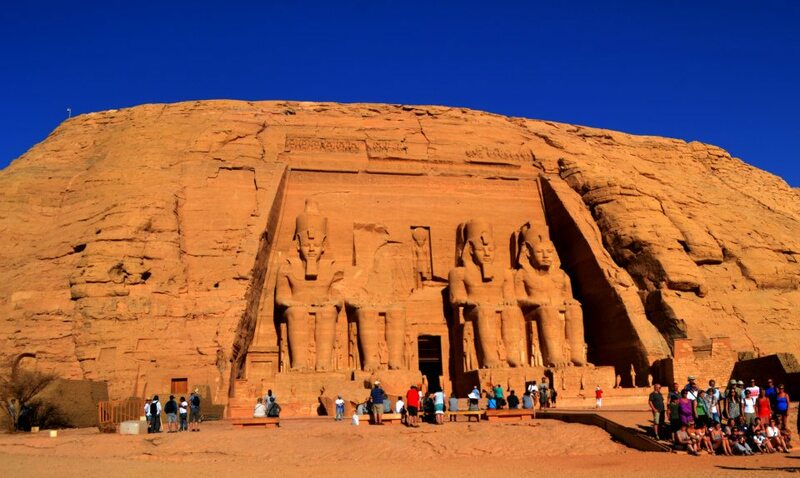 In this blog I will be sharing one of our travel episodes-backpacking to Egypt with just $500 in my pocket and how Lean principles helped me do so. As you read this, think about how you’ve incorporated quality tools into your daily life. Remember, you might be doing so without even thinking of your actions as “quality”! Being a quality professional, one of the things I’m good at is keeping track of data of all my past trips. On this trip, 40 percent of my spending went on transport, 30 percent on accommodation, and remaining part was left over for food, drink, and sightseeing. Even before I planned a trip to Egypt I designed a value stream map shown below. 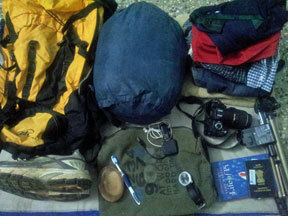 Every backpacker will more or less follow these processes irrespective of the style, luxury or budget. The next and the last thing I had to do was to just identify and eliminate the seven types of waste at every opportunity. 5S: As a backpacker, too many things are stuffed into my bag, yet few are very critical, like my passport, visa documents, credit cards, etc. Every item has a planned, allotted space in my backpack. Every time I take one out I have to put it back in the same place so that I do not waste time searching or at times panicking when I do not find it. 5S is the key. Before my trip I make sure I set all the things I need in order with the help of a checklist and then sort them. For example, all important documents and passport are deep inside, my camera and iPod are in a separate carry bag. Standardization is another important element, as I carry items that can be used for multiple purposes. For example, a scarf can be used as a head scarf, towel, or a bag to carry items. A Swiss army knife also has many uses. Creativity is the limit and helps in utilizing the space inside the backpack efficiently. I have been able to get the weight of my backpack down by at least a pound from my previous trip by applying the 5S principle and it weighed just 4 kilos on this trip. Plan Destination – Wait For the Pull Signal: I stopped waiting for an airline to throw an offer to a particular destination I intended to visit. Instead I made a list of destinations and just kept looking for any offer to come up. One day, I saw a two-way ticket from Mumbai to Egypt for $280. I had no reason to think twice. In short, I started looking for a pull signal. Develop Schedule – Wait Time Is the Key: I planned for a 14-day trip to cover the entire length of Egypt, see all the wonders of the world (six in total), and at the same time I made sure I did not push myself too hard and got to spend enough time at each place. The key is to reduce the wait time, be it in the train station, bus station, ticket counter, etc. I booked overnight trains , took care of my accommodation, etc., in advance. Getting In: Though the visa fee for Indian citizens is $25, the embassy was in a different province and I outsourced this part to a travel agent for additional $10. This way I saved lot of time, transportation cost, and stresses (Muri). Getting Around: I planned in such a way that I stayed in localities which had easy access to public transportation, the market, and reduced unnecessary motion to go around. I downloaded a nice map to my smart phone and borrowed a bicycle from my host for shorter distances (less than 8 kilometers) and used subway, buses, and trains for longer distances. 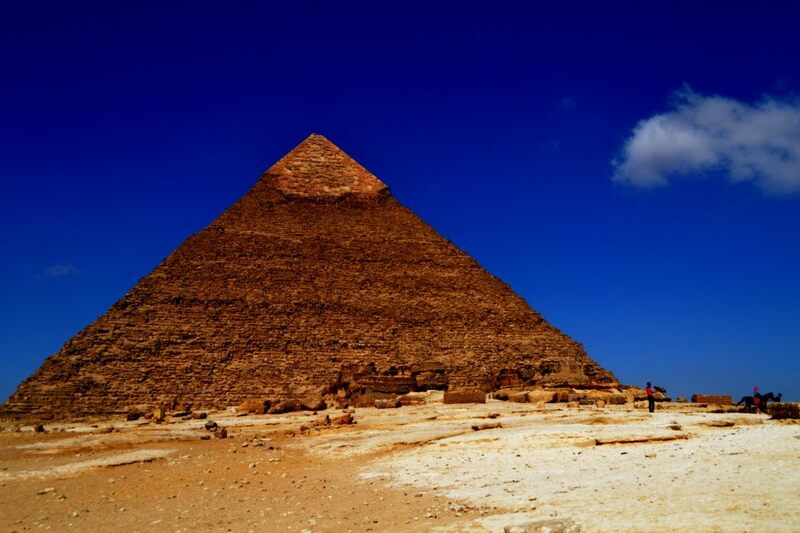 Surprisingly, many are unaware that all it takes to get from downtown Cairo to the pyramids of Giza is a 20-minute ride on the subway followed by a short ride in a shared minivan, and it costs hardly $5 to get there. It just costs a dollar from the airport to downtown by bus and I get to see the real country this way and that is what backpacking and the lean principle Gemba (the real place) talk about. Eat/Drink: This is where visual management comes into play. I avoided restaurants with multilingual menus in tourist areas. I preferred those that have a sign board and menu in the local language, are filled with locals, and which serve better local food for less money. If I have a problem in communicating I go with today’s menu or chef’s recommendations. Family-run restaurants have hardly let me down as they care more about their reputation and customer. Sleep: My first preference is Couchsurfing, which is a large online community of travelers who share their spare rooms or couches with strangers for free. I feel the cultural authenticity when I stay with the locals more than in a hotel. It is fun and it is safe, too. But it is a bit tricky; not every request on Couchsurfing will get a very welcoming response and one important factor is the way we write a request to our host. I made sure all my requests were SMART ( i.e. I tell about myself, where am I coming from, when I will arrive, how long I intend to stay, and why I chose to stay with that particular host–could be that we share common interests). Out of 14 days I couch-surfed for nine, which was a direct saving of at least $450 (extra processing) and I have new friends in Egypt now. The second option was Airbnb–very similar to couch surfing though we need to pay our host, but it’s still cheaper than hotels. See And Do: As an International Youth Travel Card holder, I got a flat 50 percent discount to enter Giza Pyramids, Egyptian Museum at Cairo, Karnak Temple, Valley of the Kings, Abu Simbel, and Luxor Temple. The negotiation skills came into play at the Nile River cruise in a felucca. I started at 30 percent of the initially quoted price and we were able to settle at 50 percent of the price. Hence I avoided a huge, unnecessary fee (over-processing). This is just my experience and there is no limit to come up with creative ideas to travel economically without compromising on quality. Note: Many countries have warned against traveling in Egypt due to terrorist threats. I advise you to research the political situation and conflict zones before planning the trip. Of course, the techniques described in this post can apply to planning a trip in any country. You can read more about my travel on my blog, Train and Trot.